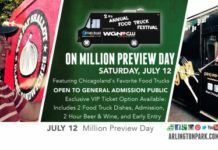 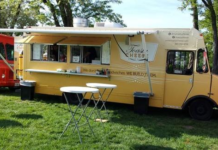 Arlington Park is hosting its second annual Food Truck Festival in The Park on Saturday, July 12. 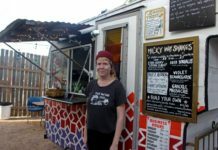 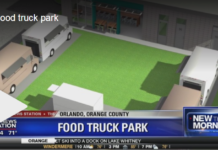 The Food Truck Festival will feature up to five new food trucks every week. 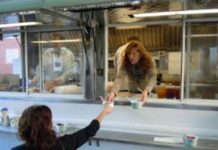 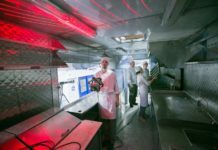 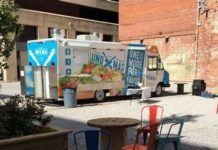 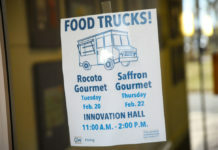 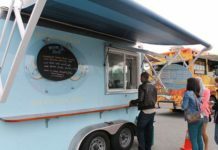 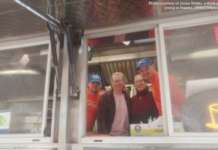 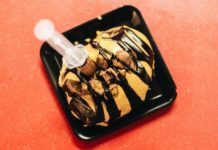 All the food trucks will be participating in creating a Market Menu Item, where they must create a menu item with products from the Winter Market. 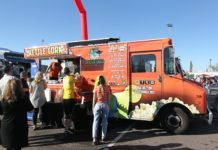 We wanted an event to celebrate the end of a very successful season. 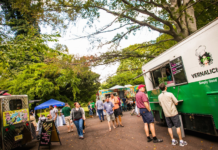 As we are developing the Town Center of Hamden, not just the Park, it’s important to have frequent activity, and that smaller but more frequent activity is desirable to give the place life. 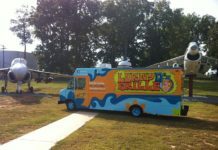 The third annual Food Truck Festival will be held at Brummel Park. 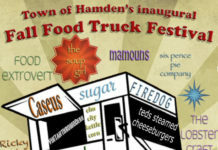 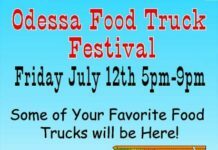 More than a dozen food trucks will be serving at this festival. 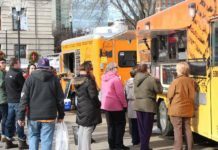 Ten food trucks will be on site cooking up their tastiest, most mouth-watering dishes. 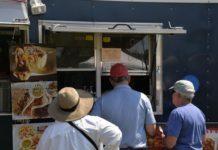 Spend the afternoon enjoying some amazing racing and some even more amazing food, while all these crowd-pleasers are in one place.